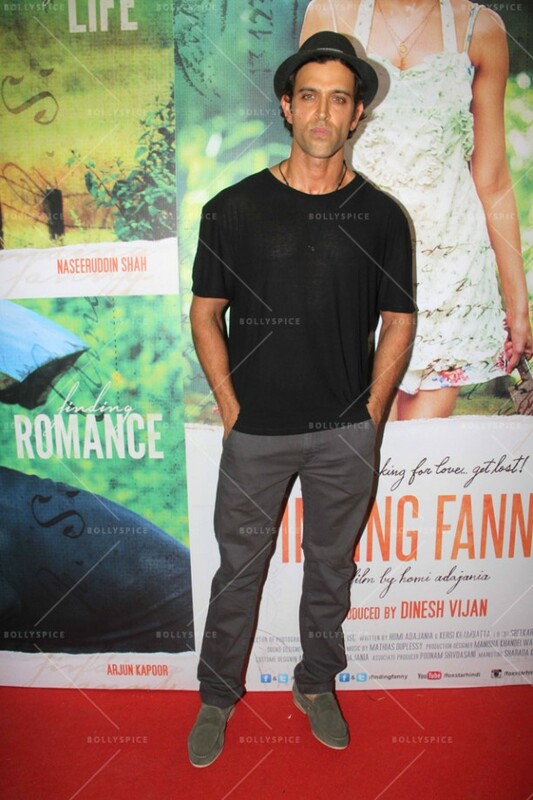 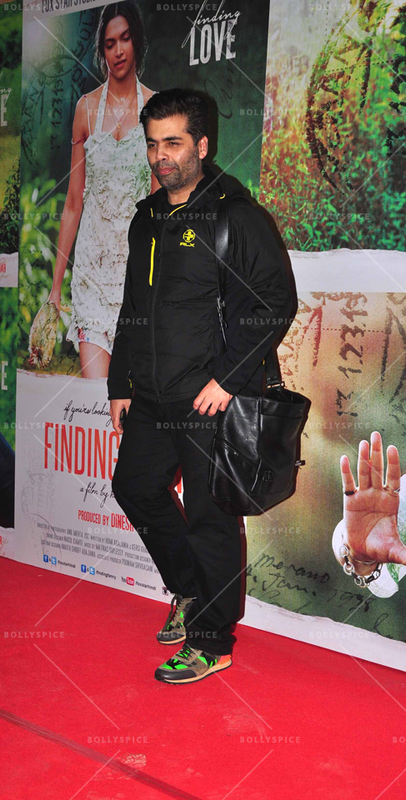 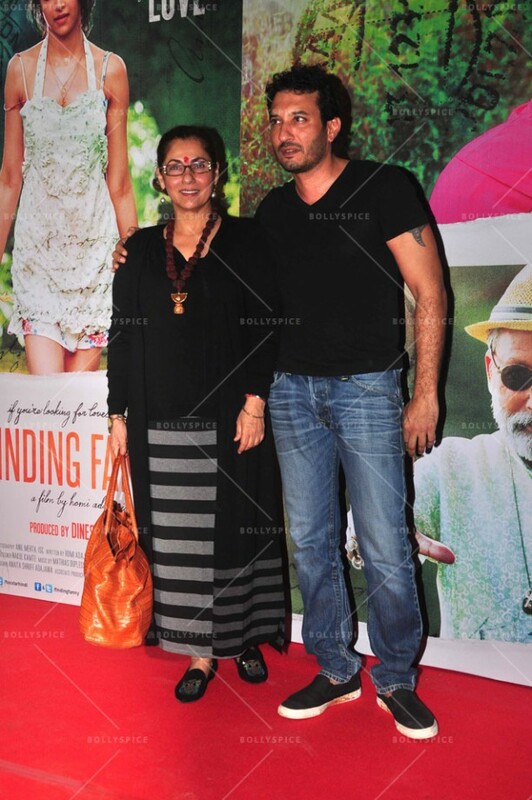 The star studded screening of Finding Fanny was held yesterday. 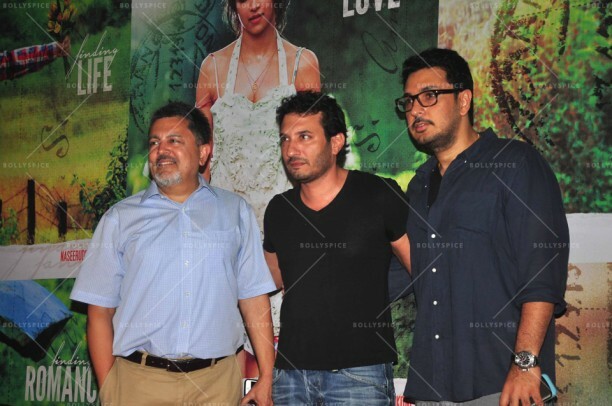 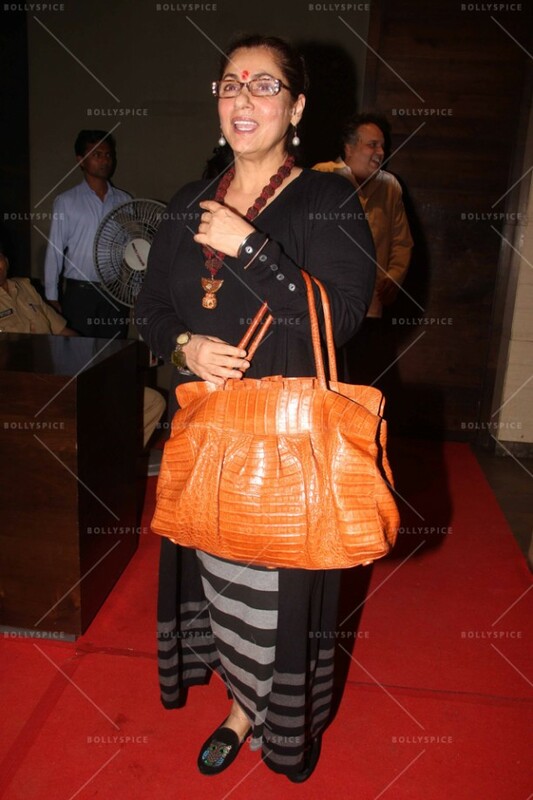 The screening of the film saw various B-town biggies who came to show their love and support towards the film. 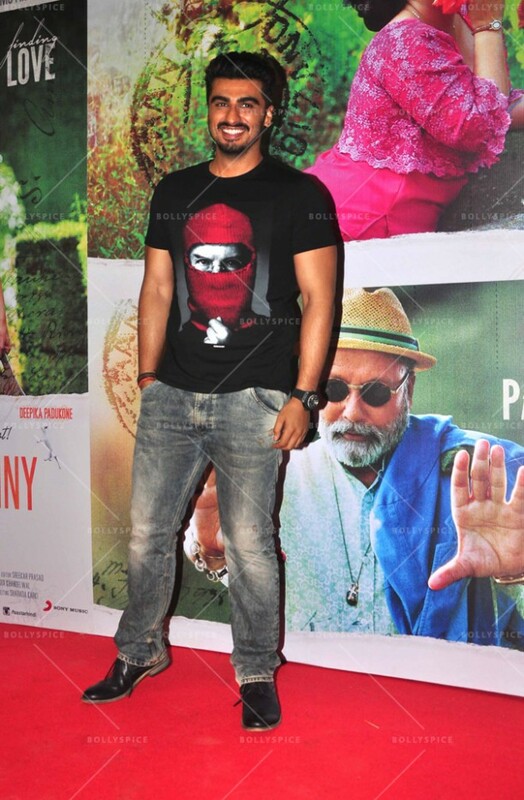 The guestlist included Karan Johar, Hrithik Roshan, Anaita Shroff Adajania and Abu Jaani with the starcast of the film Deepika Padukone, Arjun Kapoor,Dimple Kapadia, Director Homi Adajania and Producer Dinesh Vijan. Finding Fanny is an off the wall, comical story about a bunch of oddballs who venture out to find Stefanie Fernandes (Fanny); in the process, they discover a strange sense of solace and love amongst each other, and end up seeing a point to their previously pointless lives.